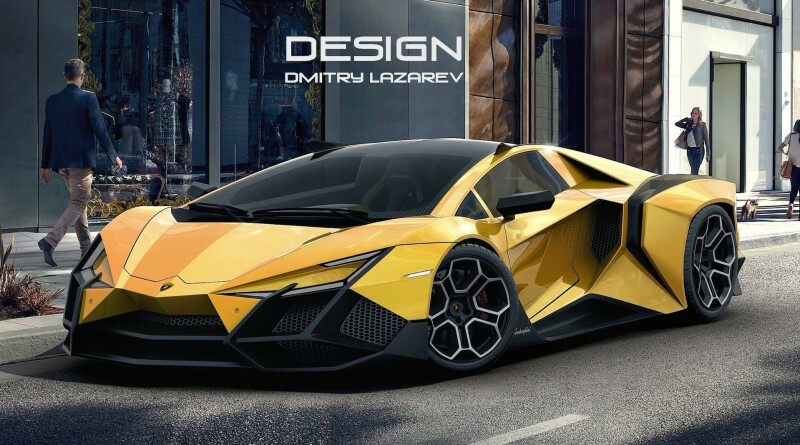 Lamborghini certainly seems to have a bright future when it comes to creating dramatic supercars, this brand has no shortage of concept cars or limited production vehicles. Whether you are discussing the Terzo Millennio or Centenario, it is clear that Lamborghini has, and always will push the limits in terms of power, design and excitement. 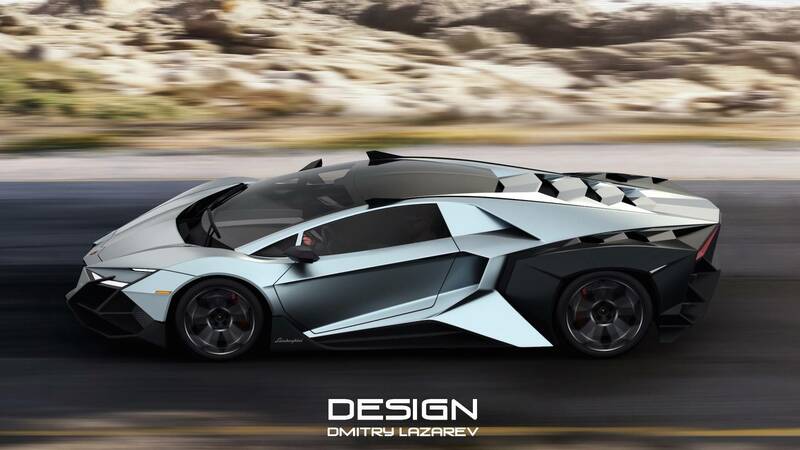 Dmitry Lazarev is a Russian-based rendering artist has digitally crafted what he calls the Forsennato concept. 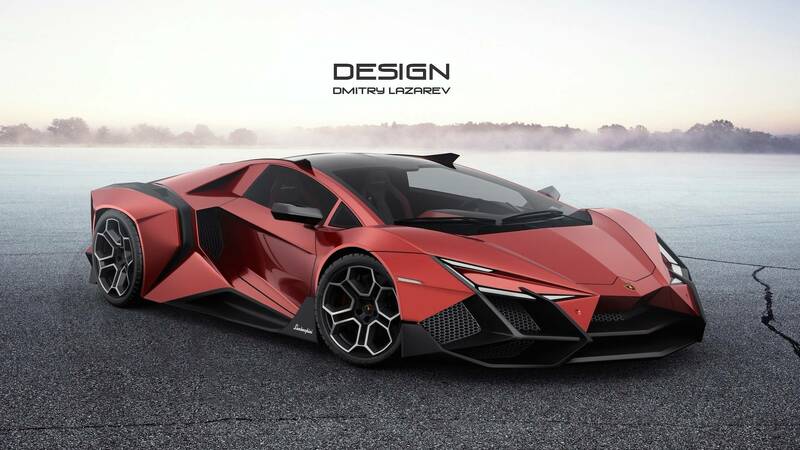 The angular supercar took over a year to create and draws inspiration from the entire Lamborghini brand, past and present, everything from the Miura to the Veneno. 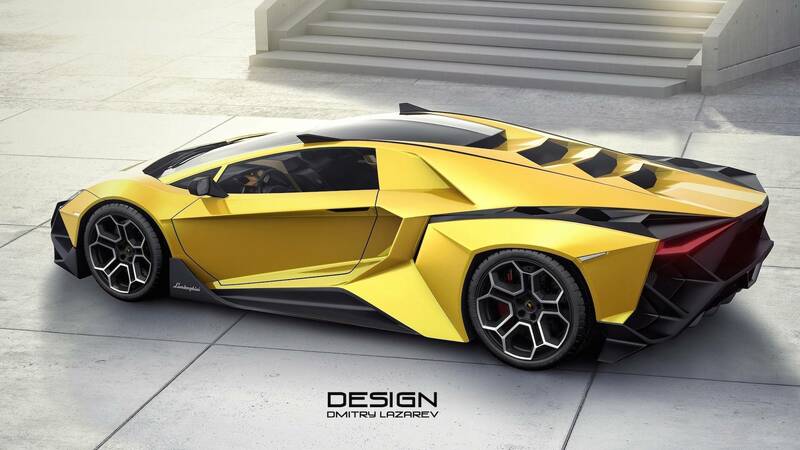 The Italian name Forsennato means ‘madman’, which is the perfect way to describe this Lamborghini concept. The front has a very aggressive look that is highlighted by slim LED headlights and a pair of carbon fiber splitters. 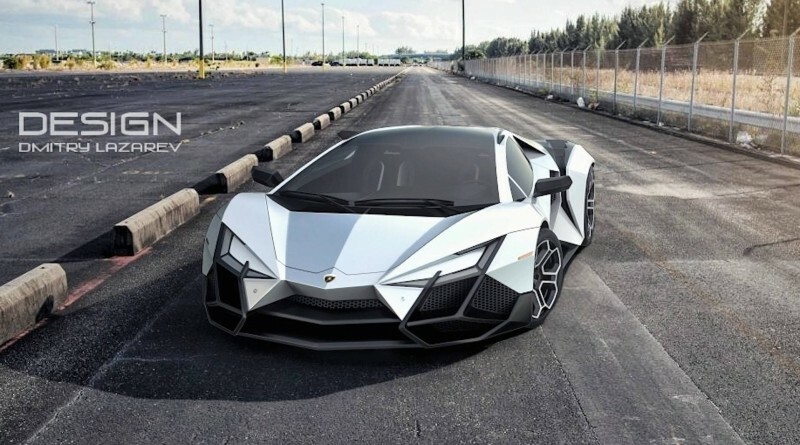 The sleek side profile is highlighted by a carbon fiber side splitter that peaks out behind the front wheel, and two vents on either side that send air directly into the engine bay. 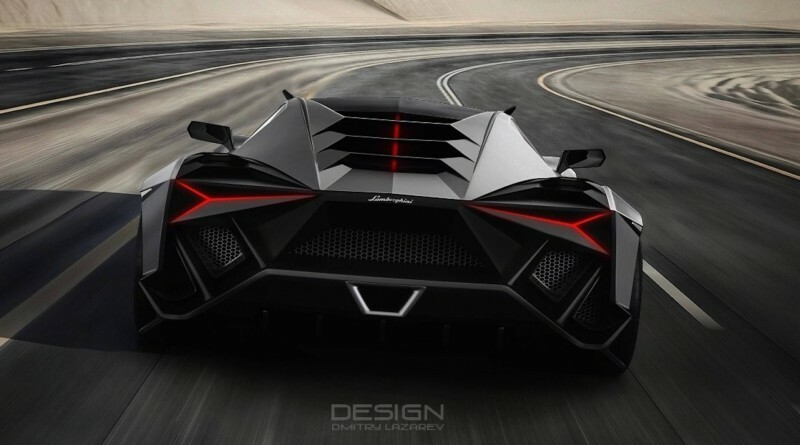 A single trapezoidal exhaust tip finishes off the overall look of this mean-looking Lamborghini.